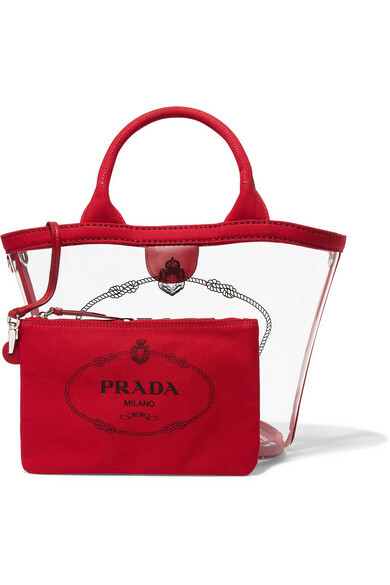 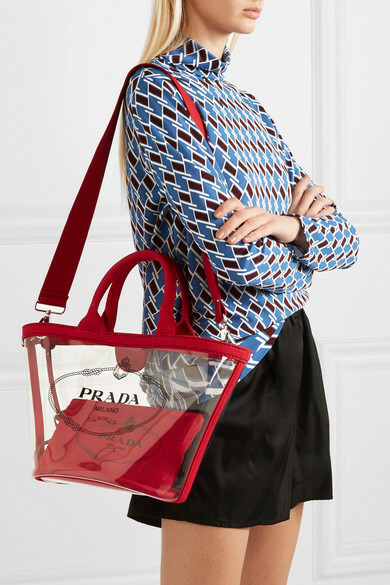 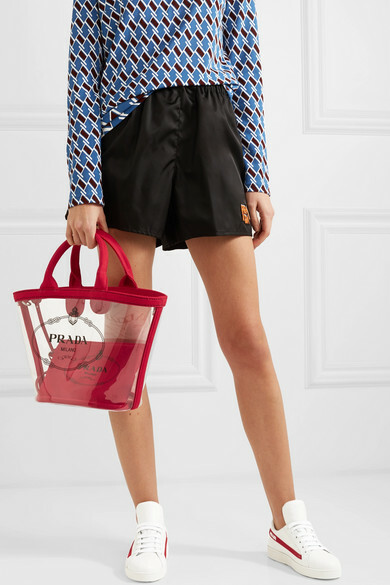 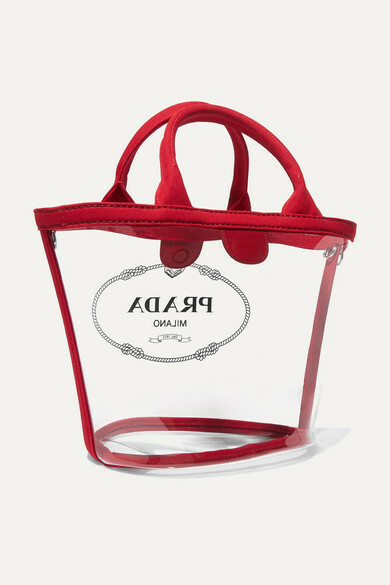 Consider Prada's tote a two-in-one - it comes with a pull-out pouch that can be detached and worn by itself. 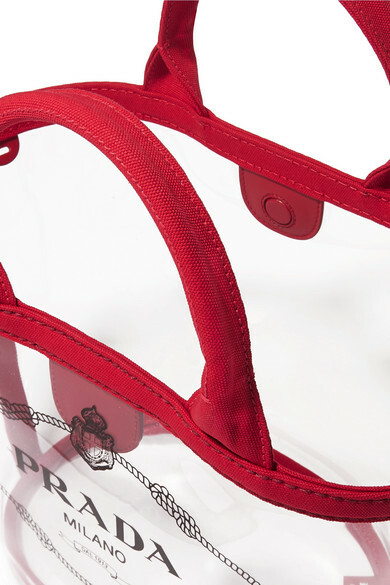 It's made in Italy from see-through PVC printed with the house's logo and traced with red canvas trims. 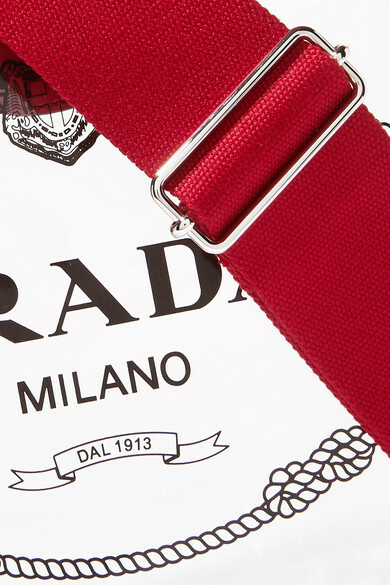 Just make sure your accessories are in the best shape to go on show - do you need a new journal or smartphone case?